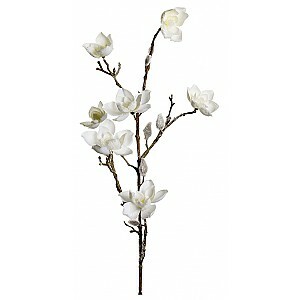 Here you can find artificial Christmas flowers. 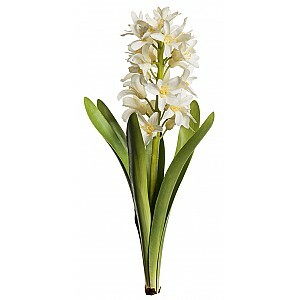 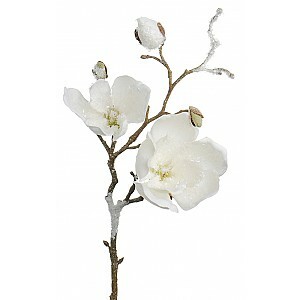 We have beautiful and natural looking artificial flowers to decorate for Christmas. 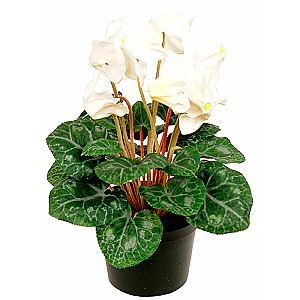 The natural Christmas plants are just as nice year after year and do not need to be watered.